The UCI Track Cycling World Cup gets underway this week with the first of four rounds which, for the best specialists in the world, will be the second to last step in the qualification system for the London Olympic Games, the high point of the year. The season will be rich in important new features: two new destinations &ndash Astana and London &ndash will make their debut on the 2011-2012 calendar. 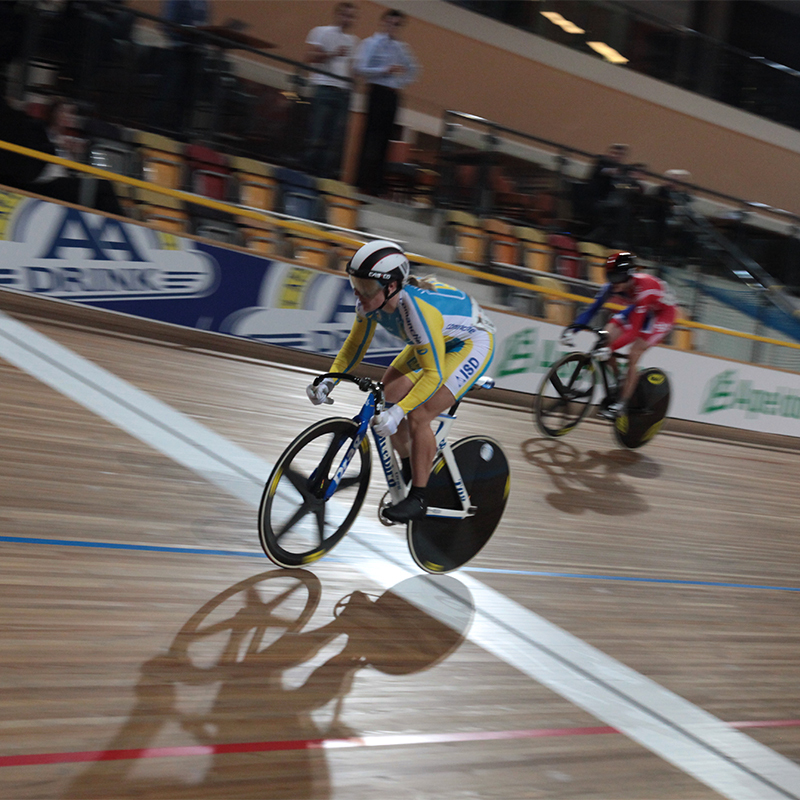 UCI Track Cycling World Cup presented by Samsung will now be the official title of the series. The choice for the opening event is Astana, the capital of Kazakhstan. The UCI Track Cycling World Cup presented by Samsung will then move to Colombia in December for the traditional event in Cali before returning to Asia in January, to Beijing (China), for the third round. The splendid building in the heart of London&rsquo s Olympic Park, which was built to offer the best Olympic facilities for one of the most popular disciplines in Great Britain, will host the final round of the UCI Track Cycling World Cup presented by Samsung. The programme has been slightly modified for this season. As well as the 10 Olympic specialties, five events that feature in the UCI World Championships (with the exception of London where there will be only four) will be raced in each round: in Astana these will be the 500 metres and the points race for women, and the individual pursuit, scratch and Madison for men. This pre-Olympic season promises to be an exciting one for track cycling, one of our sport&rsquo s most spectacular disciplines!